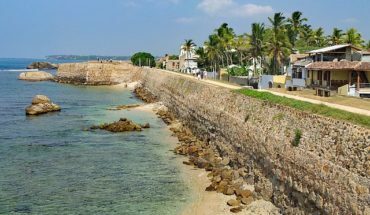 Sri Lanka’s famed cultural triangle is home to some of the world’s finest ancient monuments. 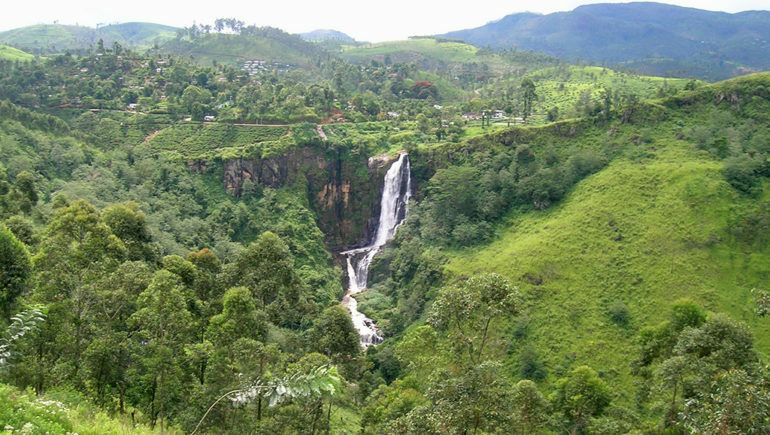 The region of the cultural triangle starts from Kandy, and stretches up northwards to Anuradhapura and eastwards to Polonnaruwa. 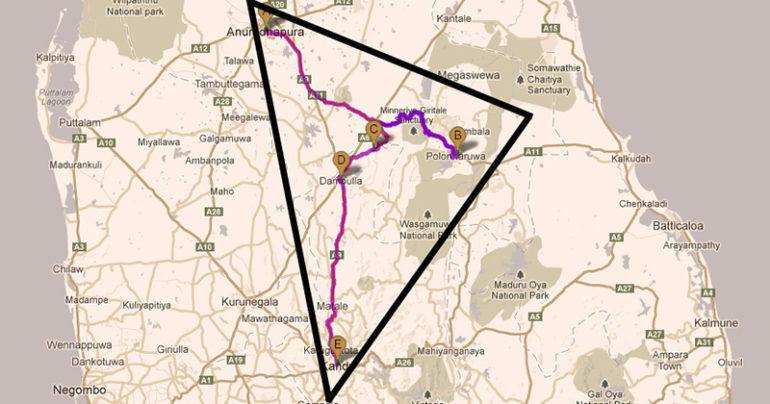 The ancient capital of Anuradhapura contains most of the island’s historical monuments and sites; a cultural exploration of this fascinating city brings to sight spectacular stupas, mystical temples and palace ruins. Near Anuradhapura lies serene Mihintale, a lovely hillside that contains the structures and ruins of significant religious sites. 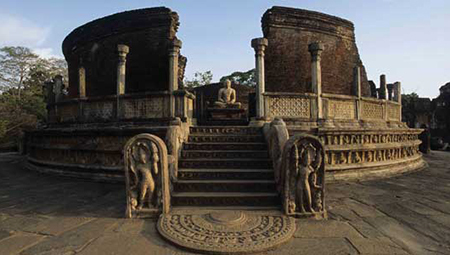 Venture eastwards, and you will find yourself in Polonnaruwa. 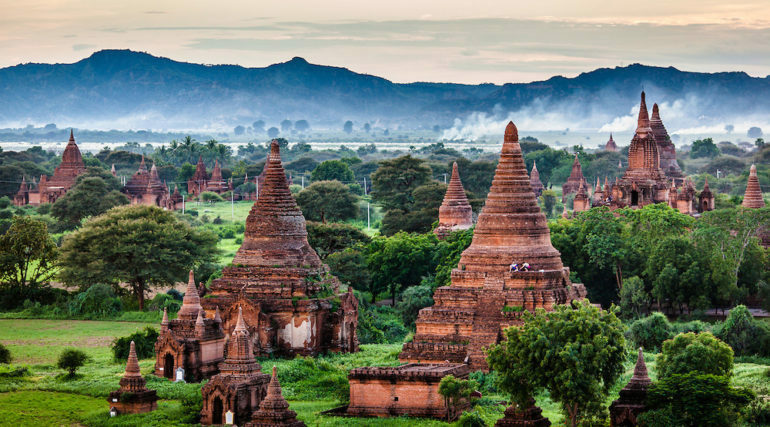 Don’t miss out on its seven cultural wonders, for its various vatadages and image houses are picture-worthy sites offering an unforgettable sight. 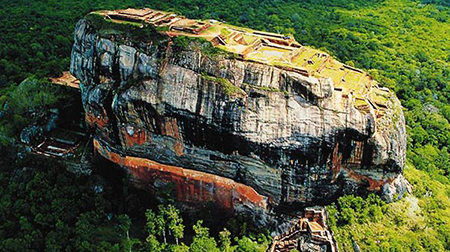 In the middle of the cultural triangle lies dazzling Dambulla and scenic Sigiriya. 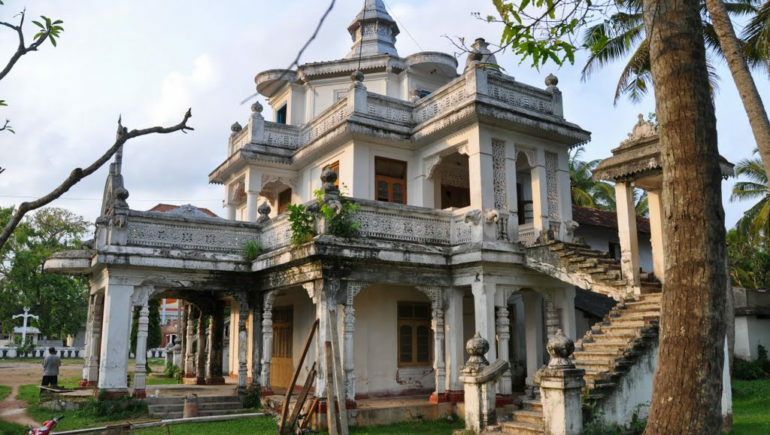 The former houses the well-known Dambulla Cave Complex, a well-preserved cultural attraction holding more than 80 caves, 153 Buddha statues, 3 statues of Sri Lankan kings and 4 statues of deities. 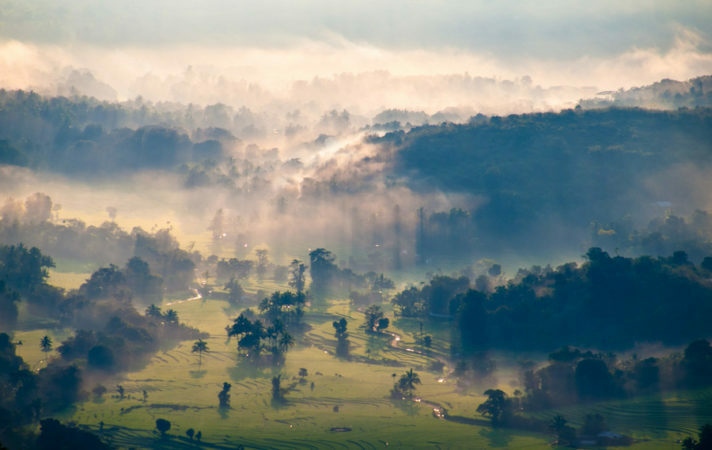 The latter, home to the beautiful remains of the Ancient City of Sigiriya and a fascinating crafts village, is a must-see site for culture buffs.